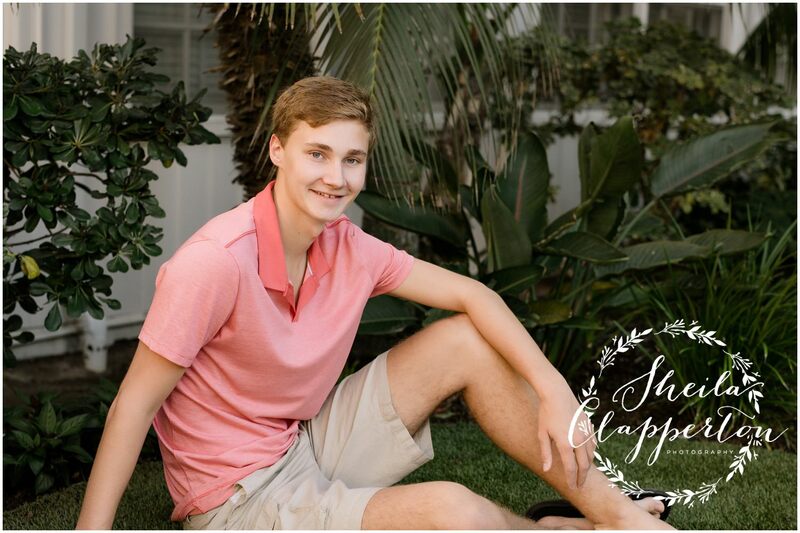 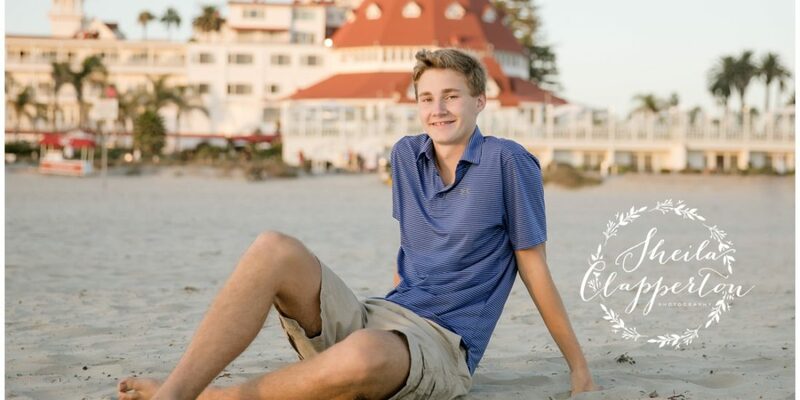 This handsome young man was vacationing in Coronado from his home state of Iowa. 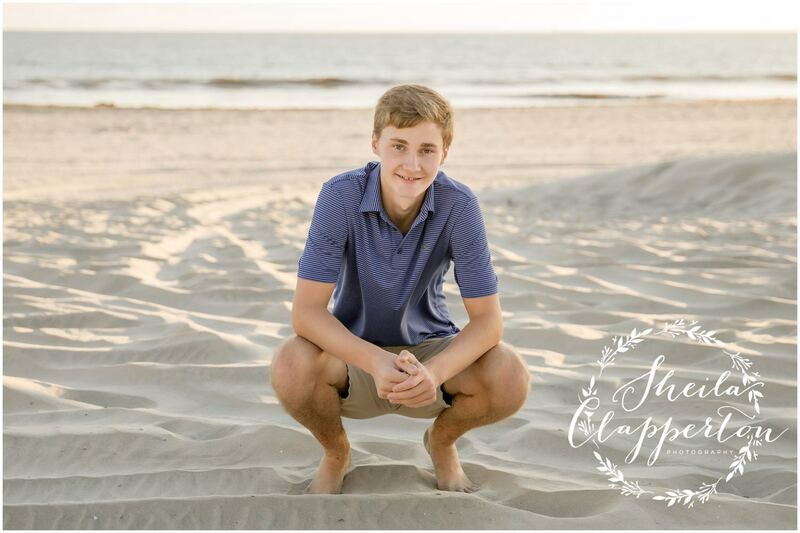 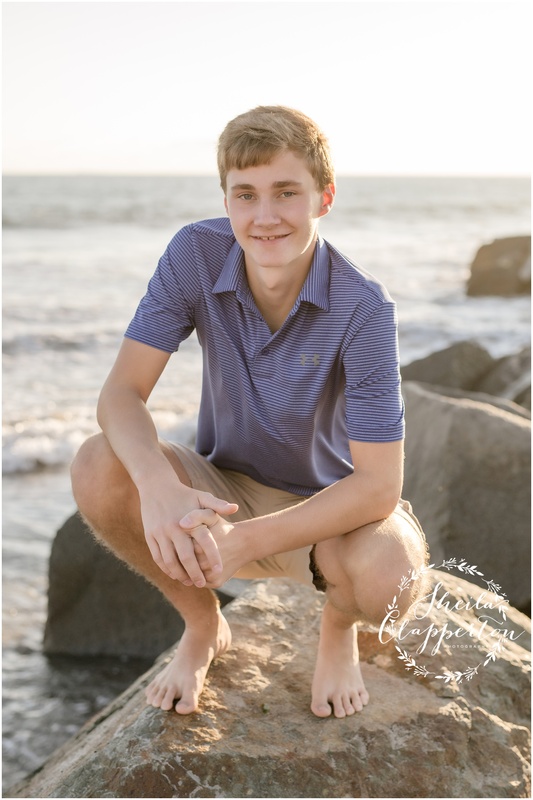 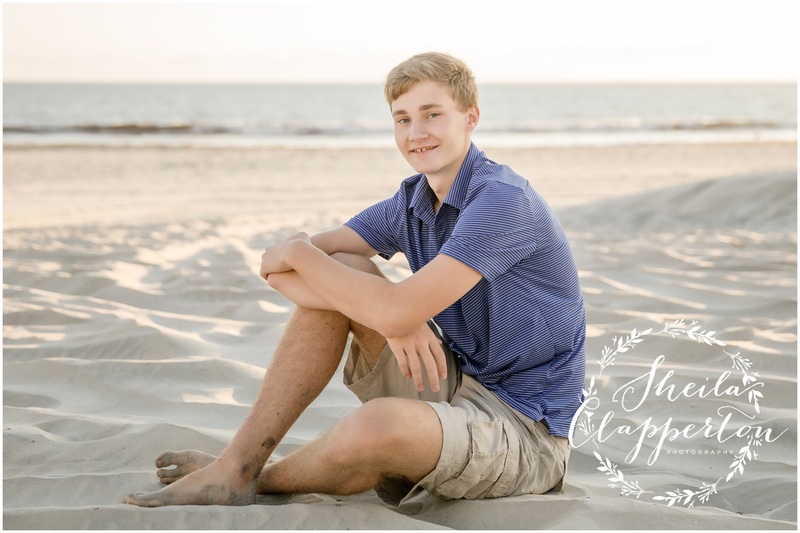 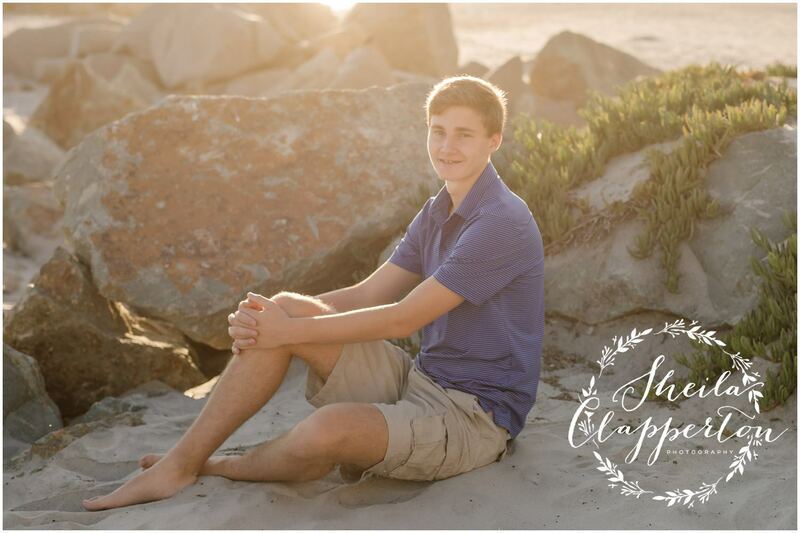 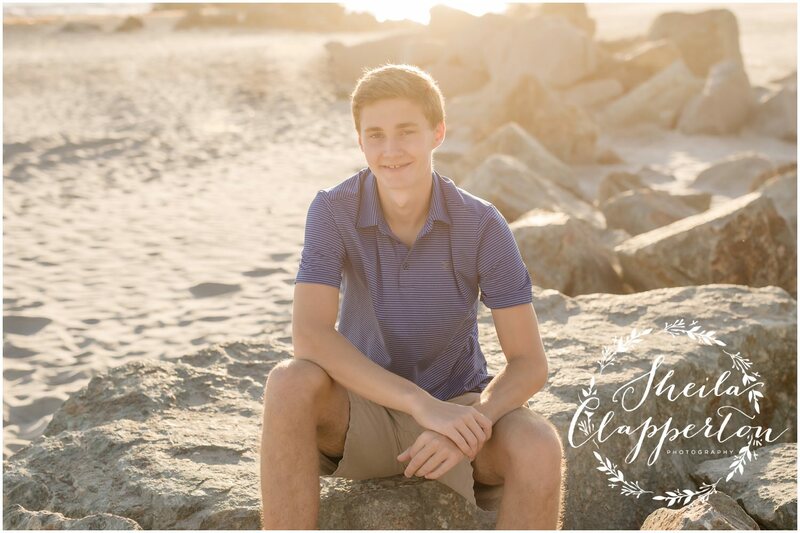 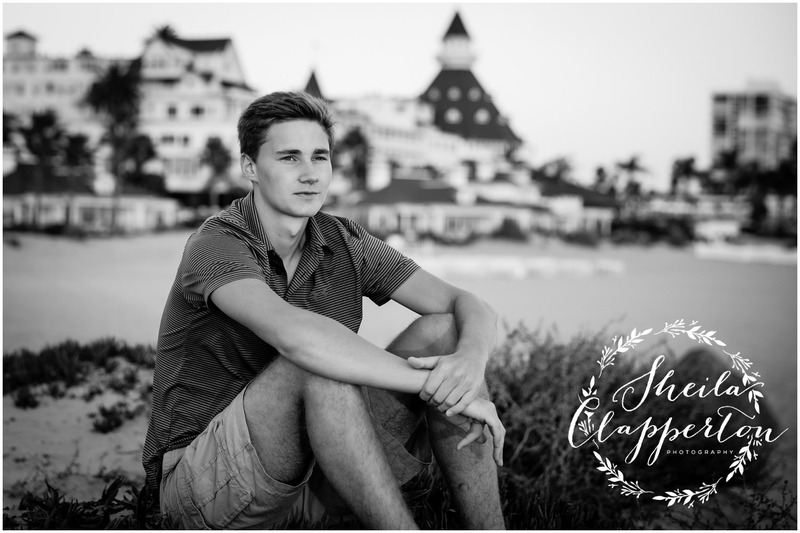 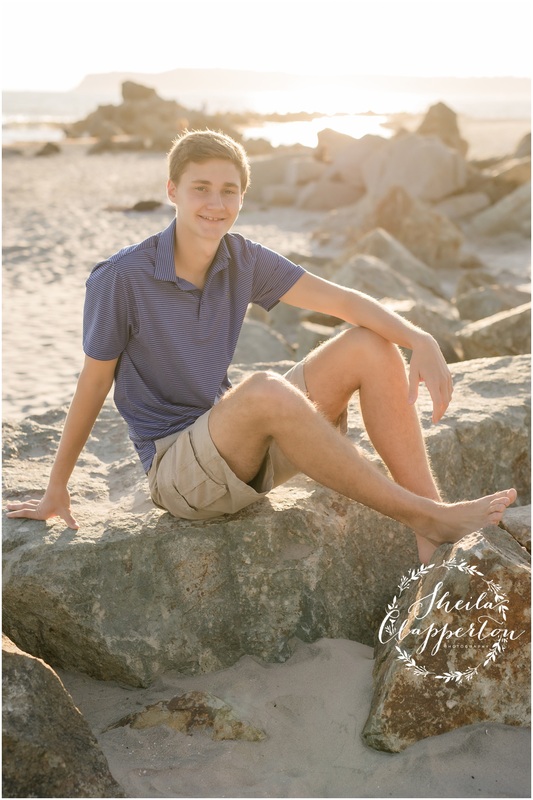 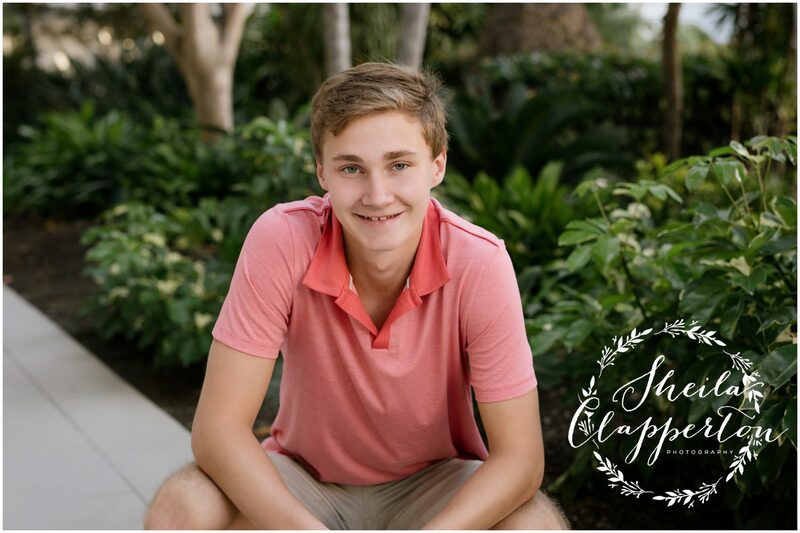 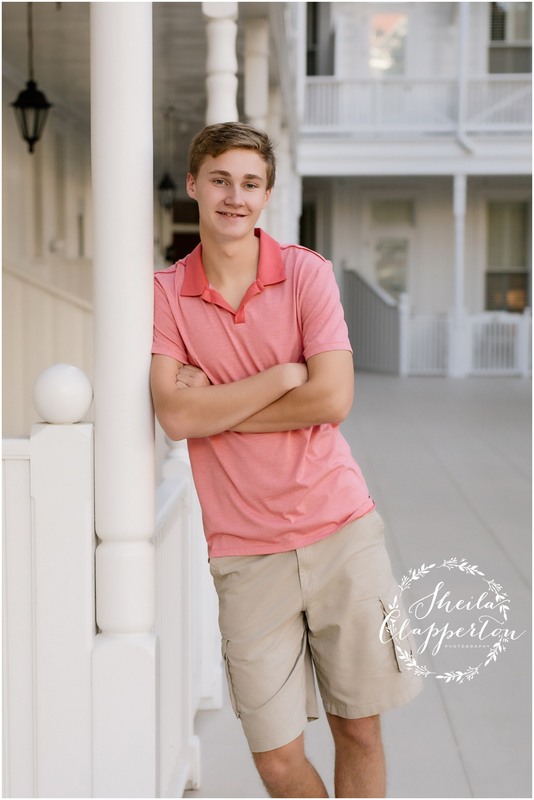 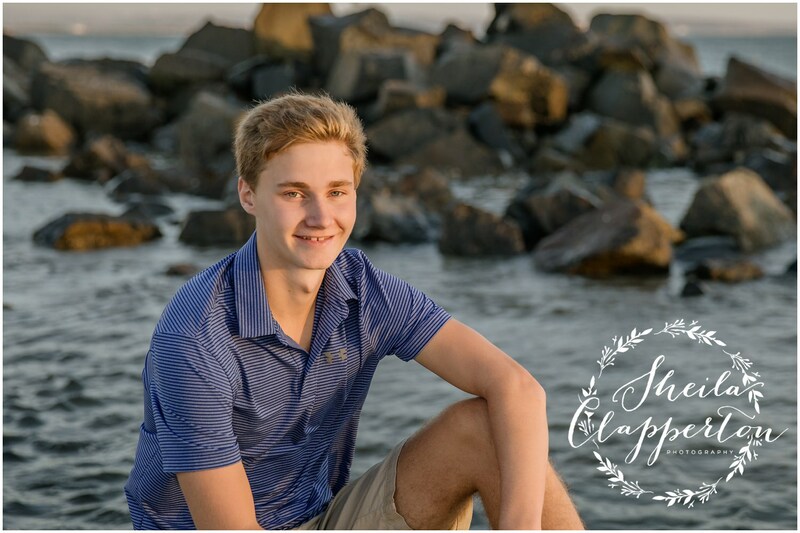 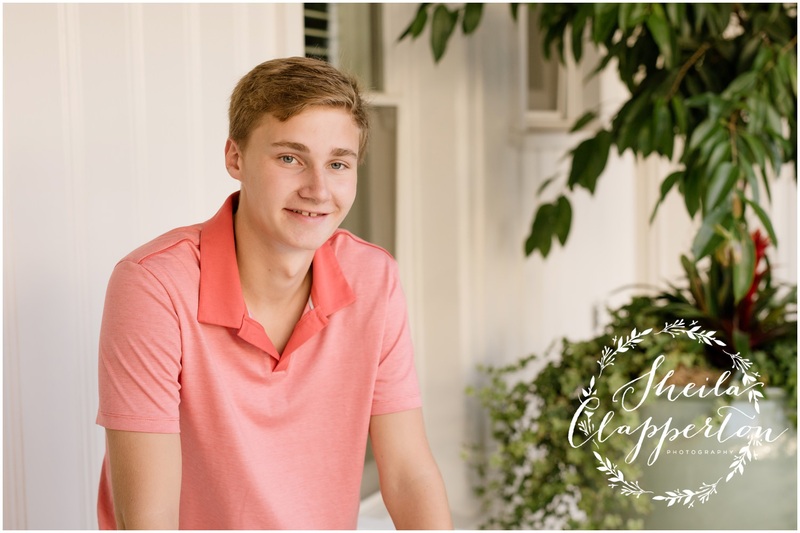 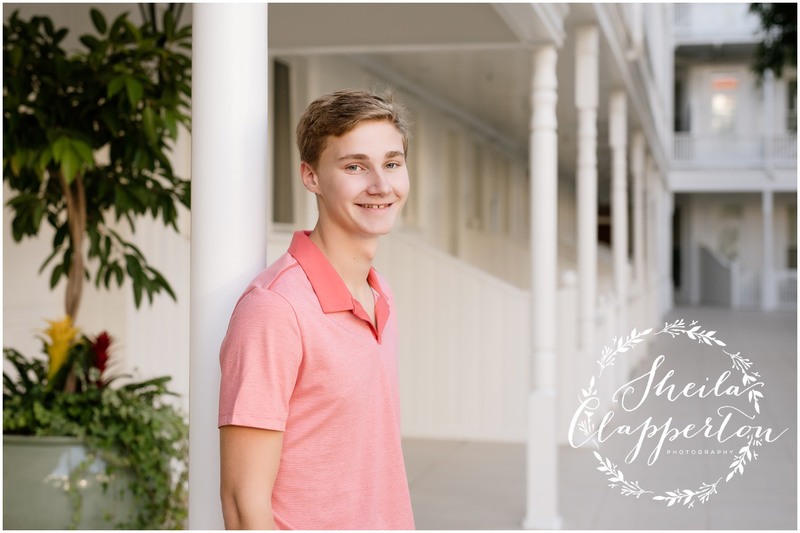 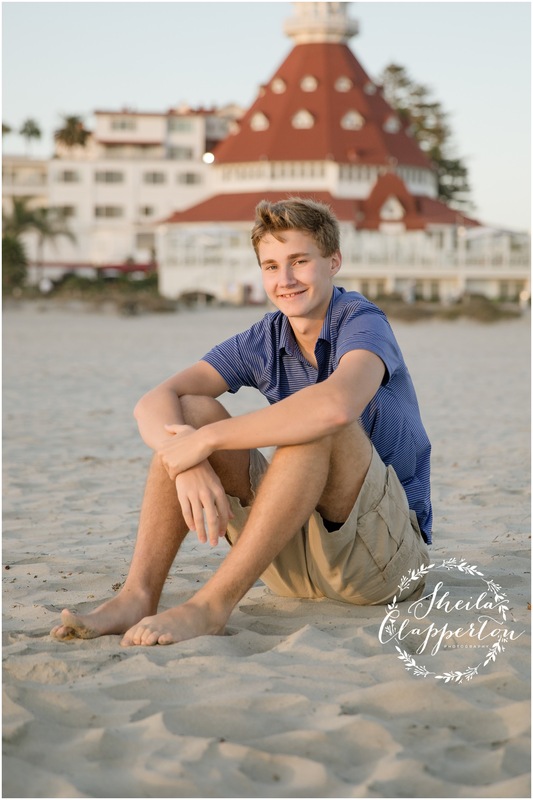 Coronado beach is one of his favorite places so it was fitting that his mother contacted me to schedule his senior portrait session on the beach down at the Hotel Del Coronado. 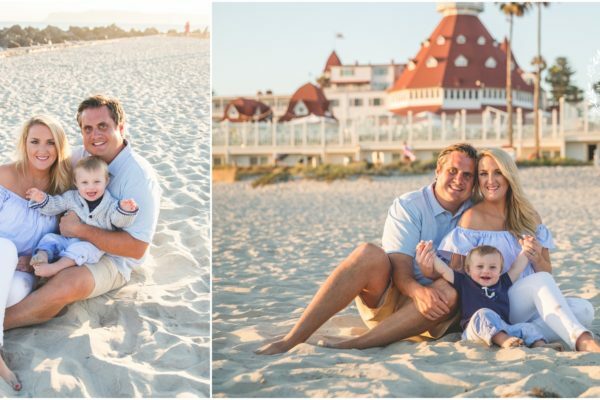 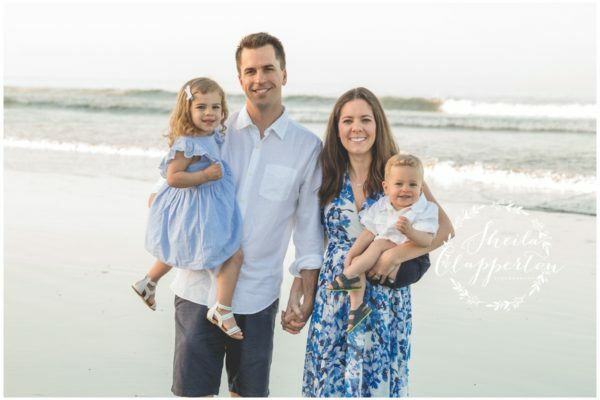 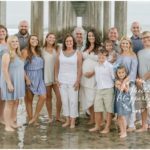 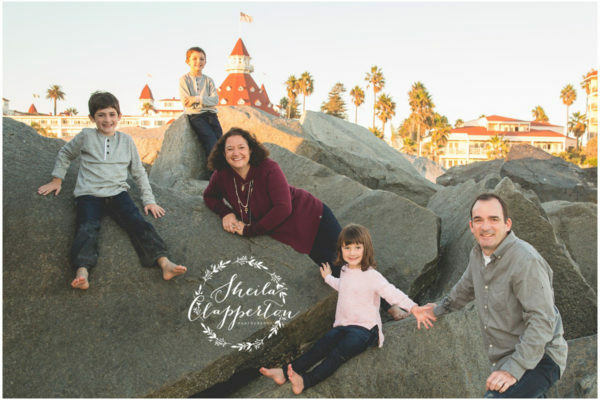 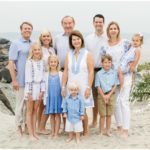 Enjoy a few moments from our time together on the beach!